I have always liked making up recipes. My mom will attest to that as she recalls the story of me as a young child “helping” while she catered events at our family business. One time, I made up a tiny dish, my own concoction, to put on the buffet with the rest of the food. Fortunately my mom caught it in time before the guests arrived. Even still, I prefer to make up recipes than to follow them. Finding new products and creating something with them is a fun adventure for me. 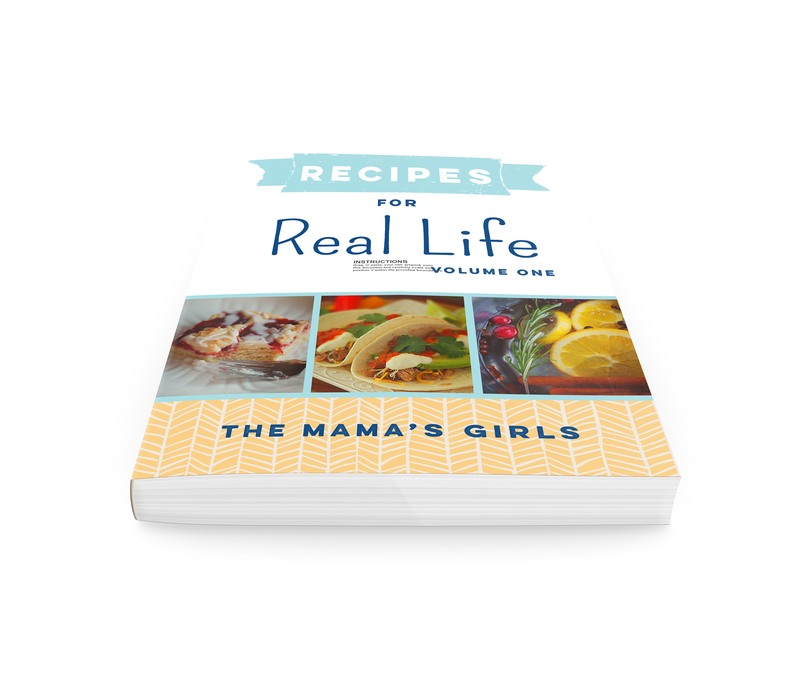 I think that we (The Mama’s Girls) all enjoy it, but the Mama is the leader of the pack when it comes to being inventive in the kitchen. 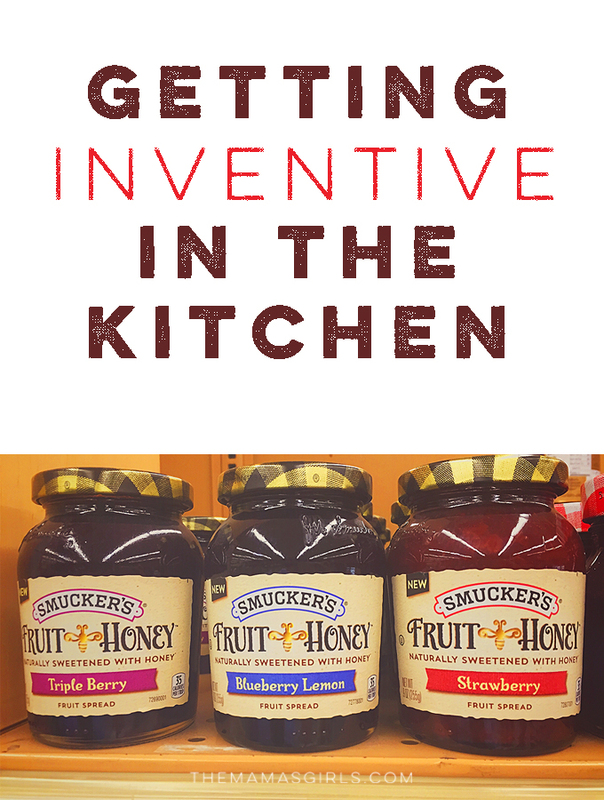 Smuckers has a new Fruit and Honey line, and we were challenged to create a recipe for it. I found them at our local Smith’s (KROGER) Grocery Store. 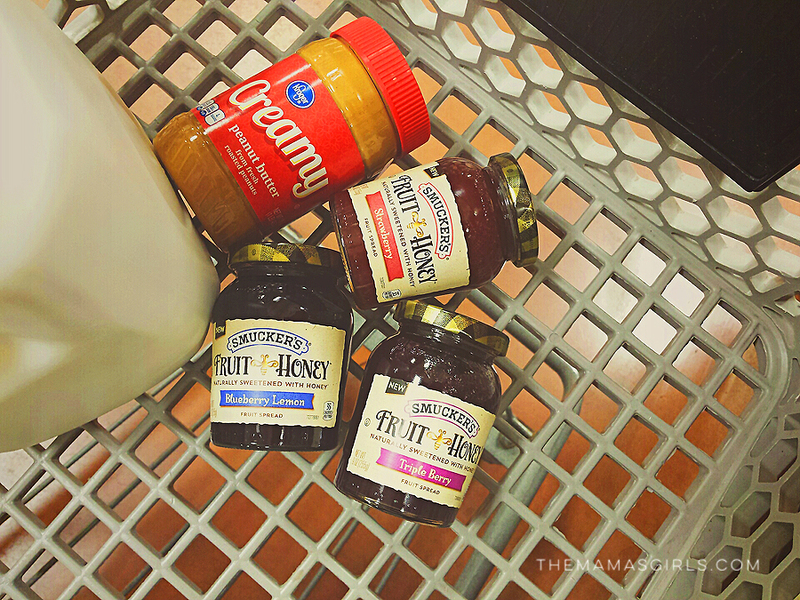 There are several flavors to pick from, as you can see. 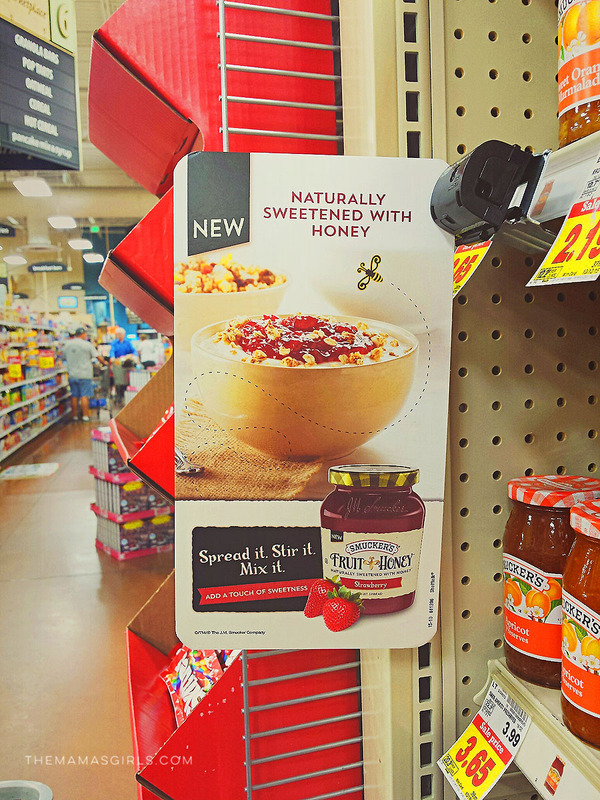 You can also find coupons for this new product here. 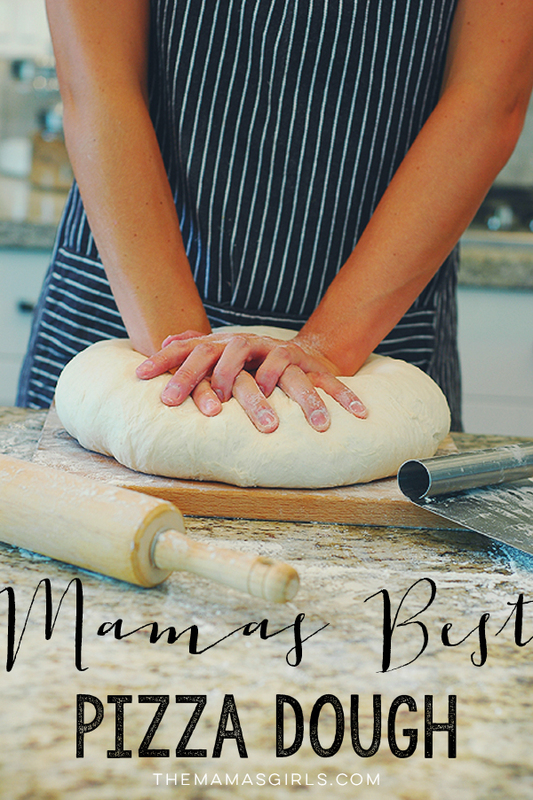 Mama is putting her skills to the test today and we are going to share it with you tomorrow! Stay tuned for a brand new recipe! Come on back tomorrow to see what we have cooked up.